Knowledge Base - How do I transfer a non-dot-ca domain from another registrar to Namespro.ca? Click here for a complete list of Knowledge Base articles. 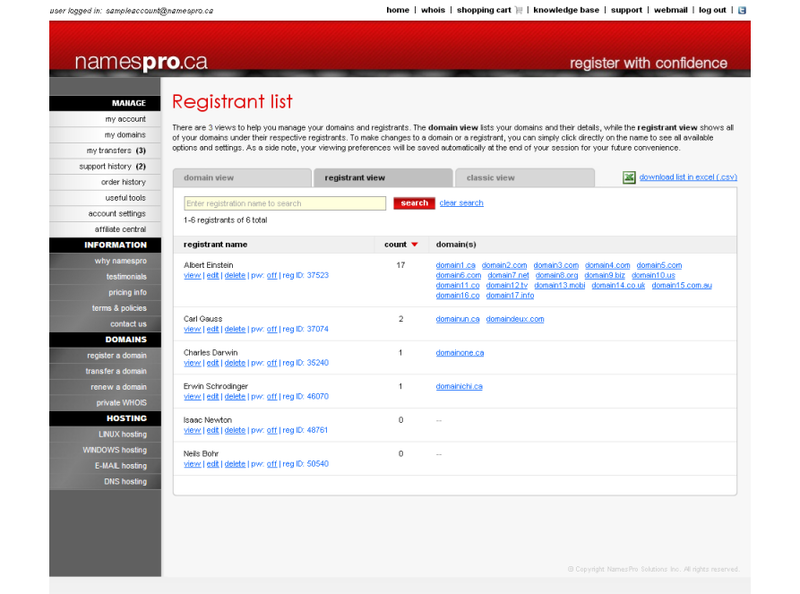 How do I transfer a non-dot-ca domain from another registrar to Namespro.ca? 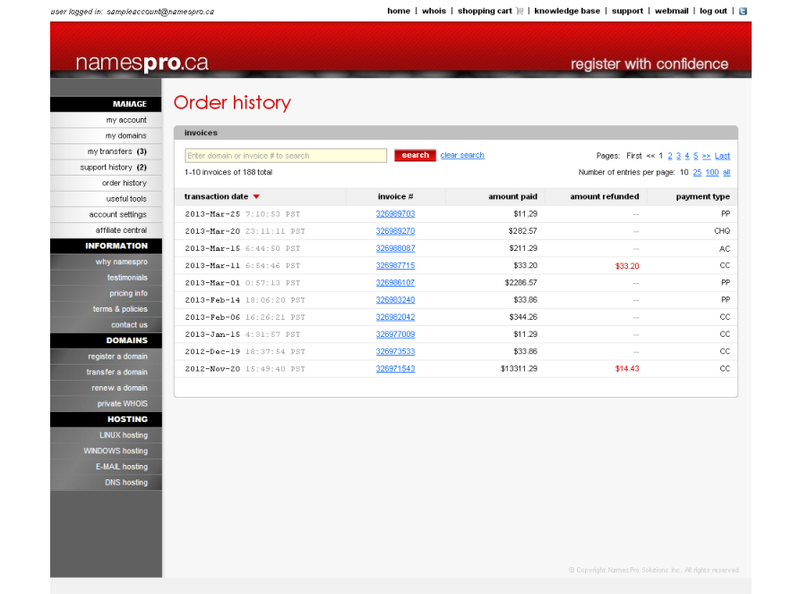 1) User confirms a transfer order on our website (http://www.namespro.ca/Transfer). 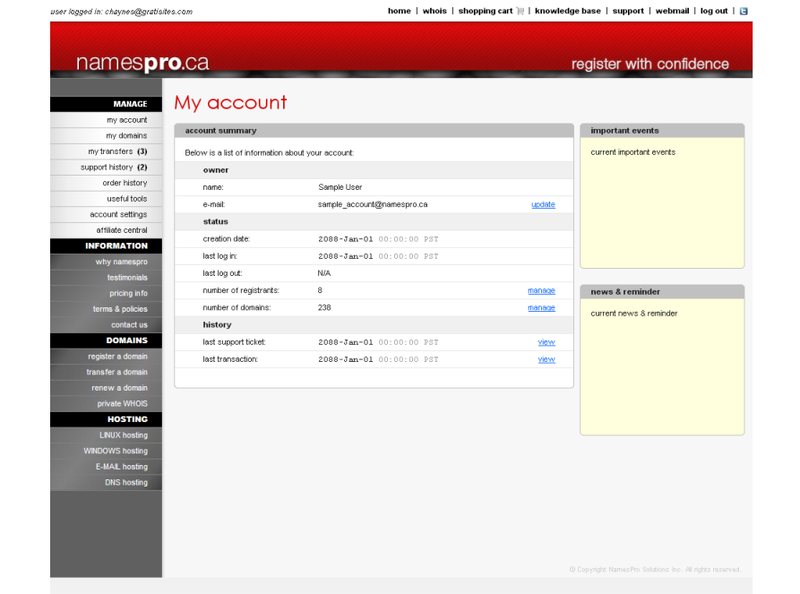 2) Upon the completion of the check out process, user will be instructed to click on "my transfers" on the left menu. The pending transfer will be displayed.  3) User must perform 2 simple actions in order to initiate the transfer. The first action is to obtain the authorization code from the losing registrar. 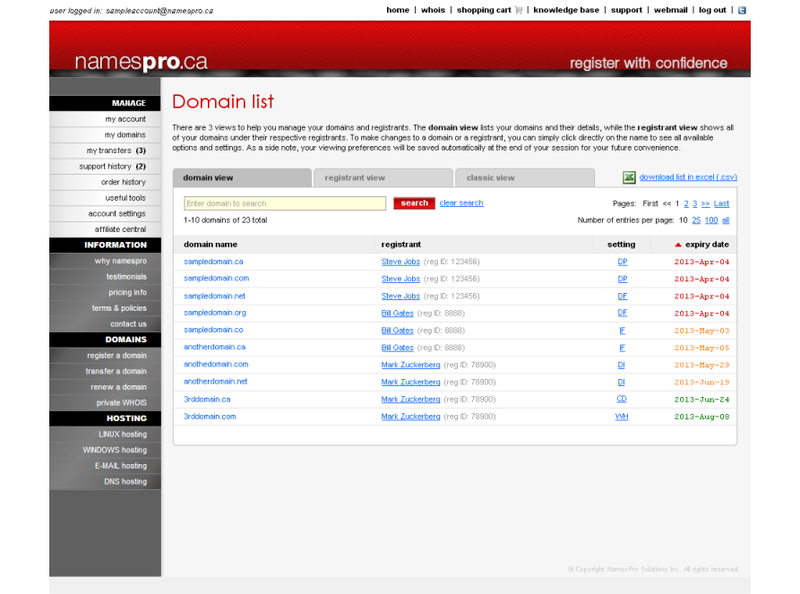 The second action is to request the domain to be unlocked by the losing registrar. 4) Once both actions are completed, user can enter the authorization code on the "my transfers" page and click "submit" to proceed. 5) Our system will retrieve the current admin contact email address from the official WHOIS of the domain and initiate the transfer accordingly. A transfer confirmation e-mail, containing an approval link, will then be sent to the admin contact email address. The user must click on the link to approve the transfer. 6) The registry notifies us regarding this transfer 5-7 days after the user has provided his or her approval. 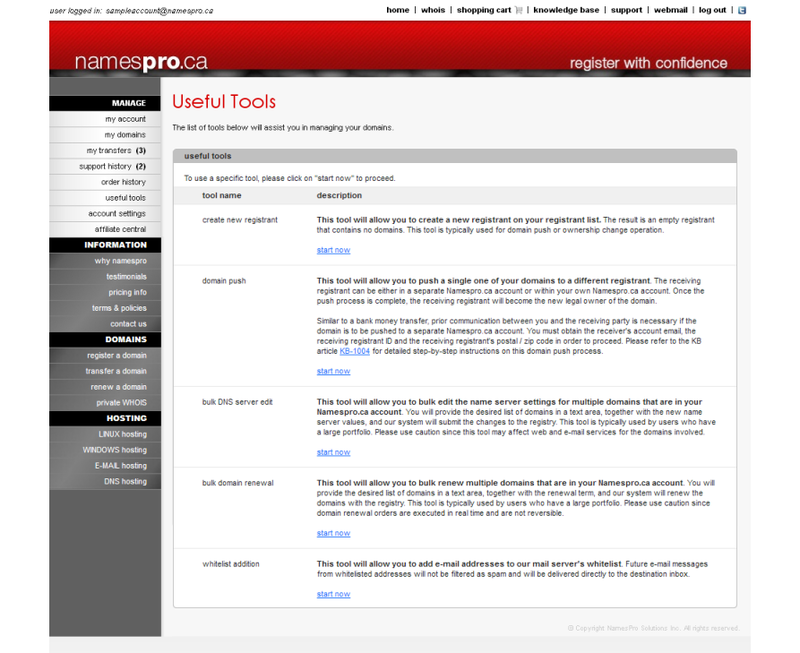 7) We attach the domain in the user's Namespro.ca account if the transfer is successful. Your current registrar is the only party who can unlock the domain and provide you with the authorization code. You can find out who your official registrar is through Versign's WHOIS query at http://registrar.verisign-grs.com/whois/ or 3rd party WHOIS queries such as http://whois.domaintools.com/. Please be advised that your domain may be managed by a domain reseller, and they are the first party that you should contact. If you do not have access to your current admin contact e-mail address because it is out-of-date, you should contact your registrar/reseller and request it to be updated to one that you have access to. The confirmation e-mail will only be sent to the current admin contact e-mail address. If you do not have access to your current admin contact e-mail address because some type of private WHOIS option is enabled, you should disable this option before proceeding with the transfer.